Their unhealthy relationship lasted a bazillion lunch dates. But now it’s time to move on. 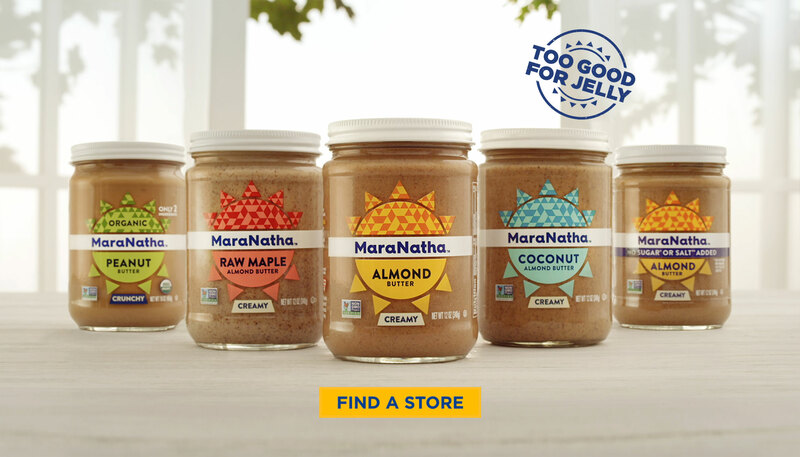 The taste of MaraNatha® is just Too Good for Jelly.